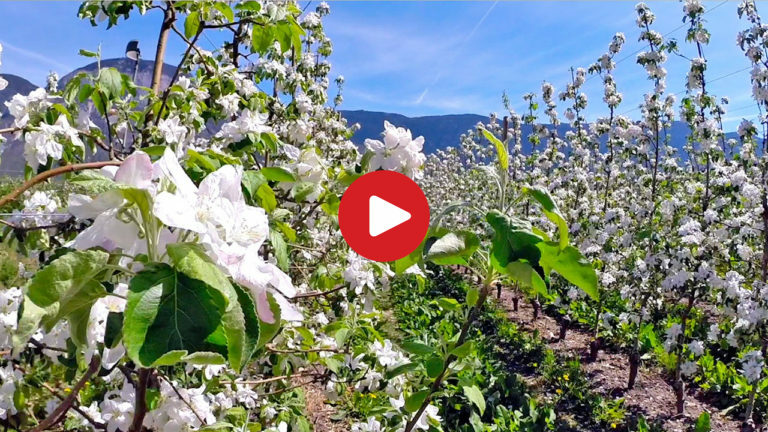 Every year in April it is blooming along the South Tyrolean Wine Road! Thousands of fruit trees and numerous Mediterranean trees and bushes show all their glory. Experience with us a real pleasure - whether by bicycle or Cabriolet - let’s start into spring in South Tyrol!